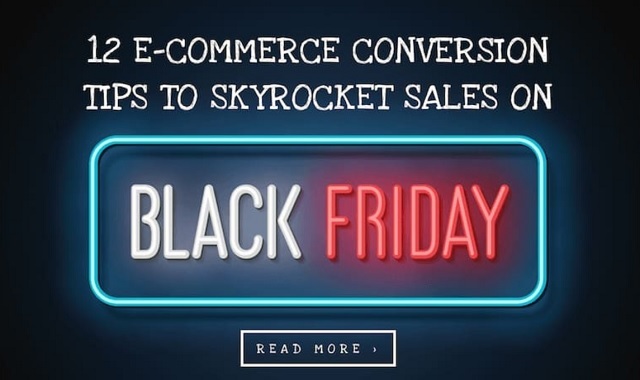 12 E-Commerce Conversion Tips to Skyrocket Sales on Black Friday #infographic ~ Visualistan '+g+"
Black Friday is just around the corner -- bringing with it a healthy slice of the e-retail market up for grabs. What began as an American tradition has officially made its way over to a good majority of European markets and, of course, the Internet. By tradition, Black Friday falls the day after Thanksgiving in the US, which means that this year Black Friday will take place on the 23rd of November, so be sure to pencil it in your calendar.